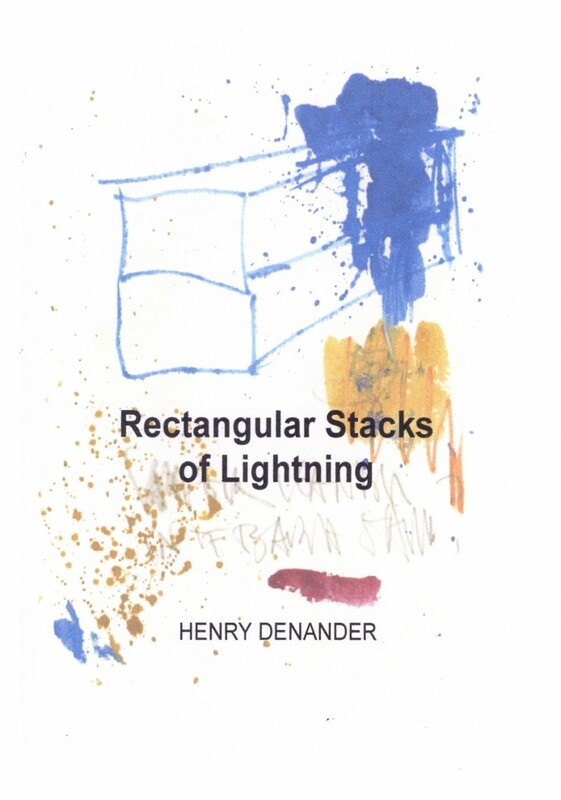 Rectangular Stacks of Lightning - handmade Artist's Book with 16 abstract watercolors, 2010. 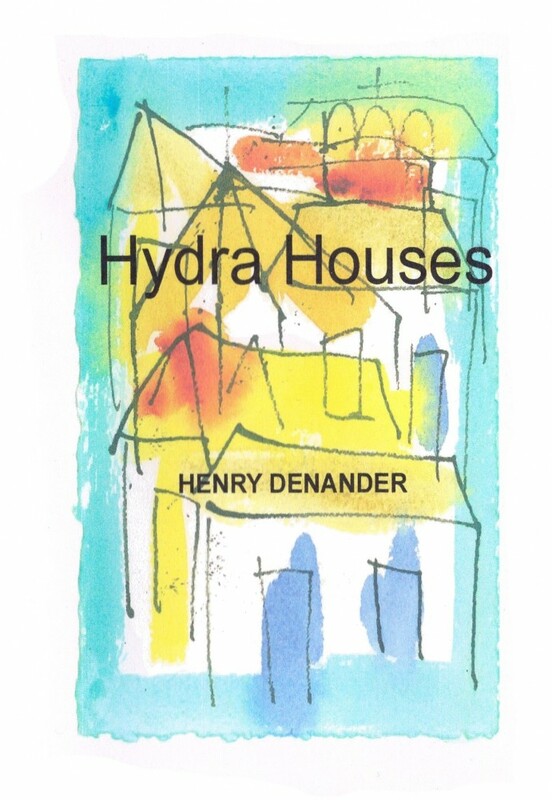 Hydra Houses - handmade Artist's Book with 16 watercolors from Hydra Island, Greece, 2011. 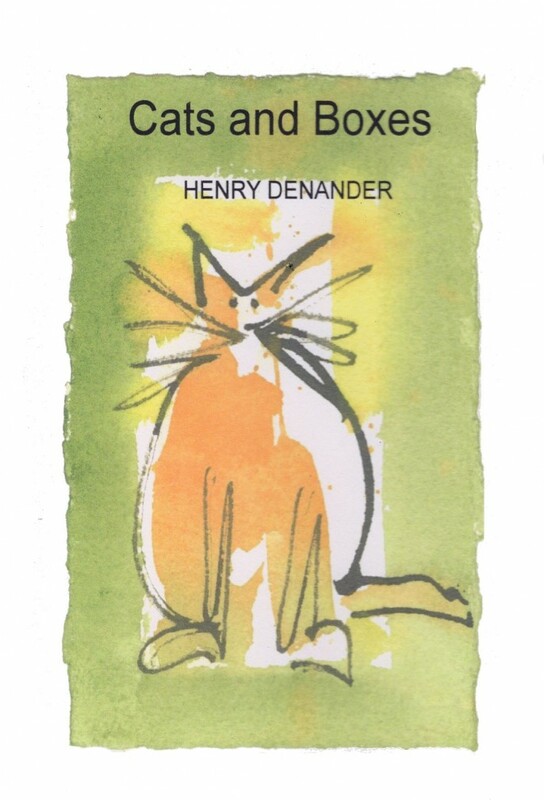 Cats and Boxes - handmade Artist's Book with 20 watercolors of cats on Hydra, 2012. 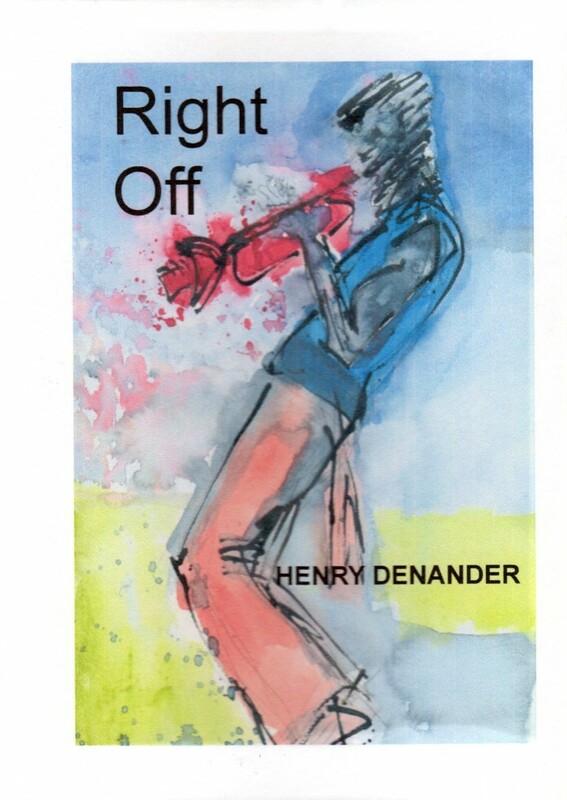 Right Off - handmade Artist's Book with 12 watercolors of jazz musicians, 2015. 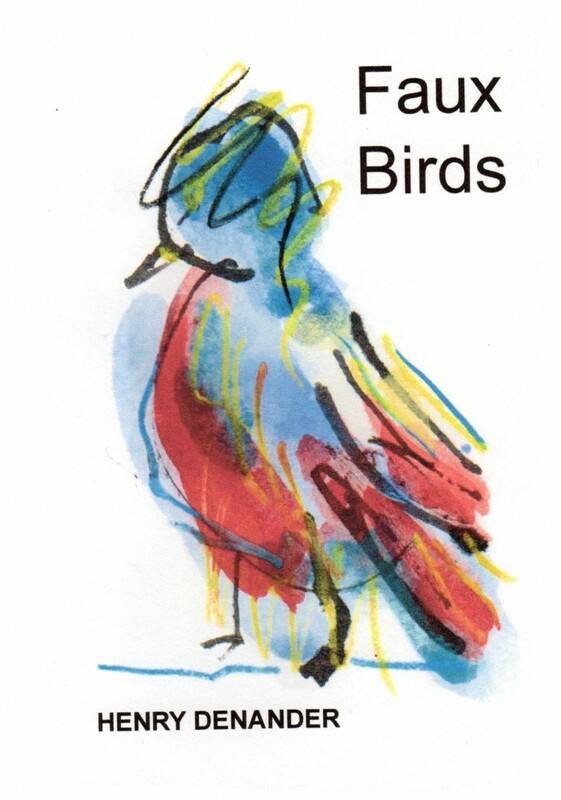 Faux Birds (The Asemic Island Collection) - handmade Artist's Book with 12 watercolors of birds from Asemic Islands, 2016. Paintings based on photos taken by Edvard Pomander in the 1960's. 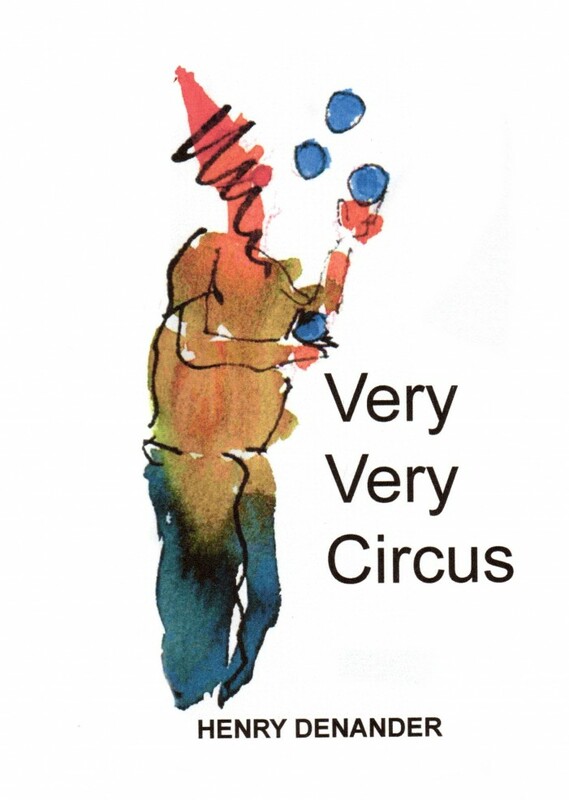 Very Very Circus - handmade Artist's Book from 2016 with 12 watercolors, with motives from Mr. Jack's Circus, the only circus that ever came to the Asemic Islands. Paintings based on black and white photos taken by Edvard Pomander. 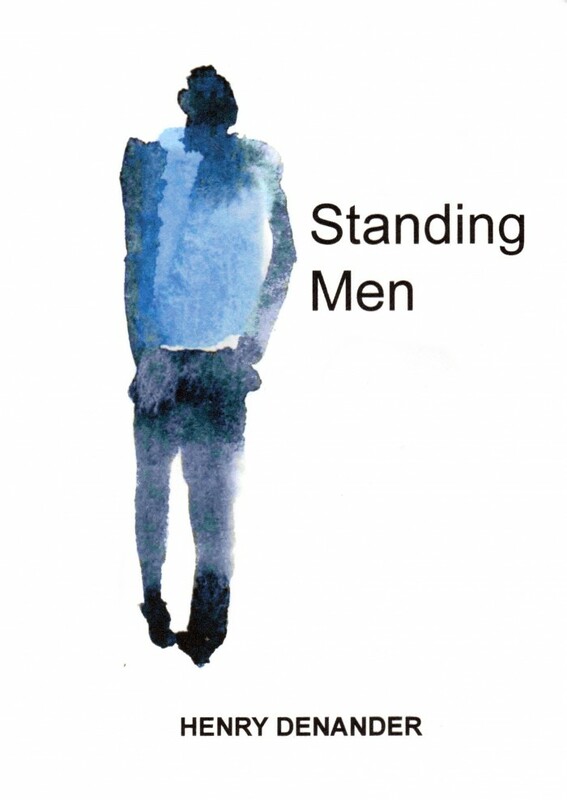 Standing Men - handmade Artist's Book from 2017 with 12 watercolors. Paintings based on photos of Robert Strömming's original paintings from Paros, paintings later destroyed in a fire.